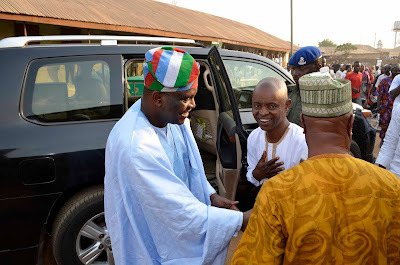 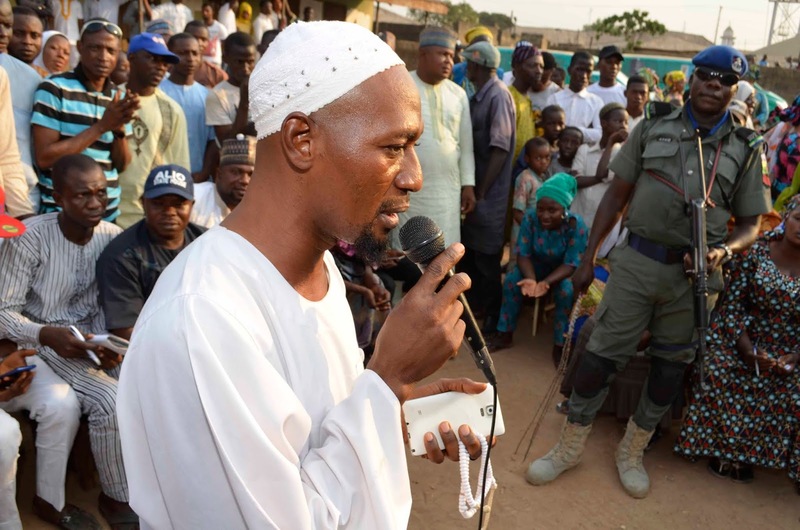 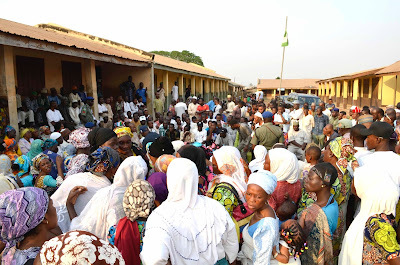 As general election is fast approaching, the President of Gobir Organization and chieftain of the All Progressives Congress (APC), Alhaji Yakubu Gobir (Waziri Hausa) has commenced ward to ward campaign to mobilize support for reelection of President Muhammadu Buhari and Vice president Yemi Osinbajo in Kwara State. 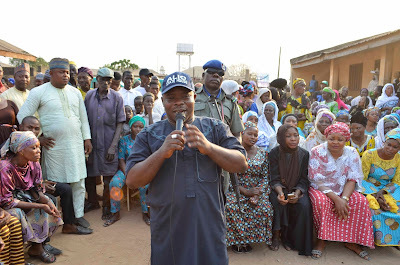 Gobir who is also the Patron of Buhari Presidential Support Committee (PSC) flags off his grassroot mobilization for President Muhammadu Buhari and his vice Professor Yemi Osinbajo from his ward, Gambari Ward 2 of Ilorin East Local Government on Friday. 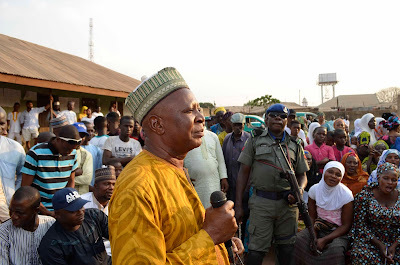 He later moved to Balogun Fulani Ward 2 in Ilorin South Local Government to promote the candidacy of APC Presidential candidate. Gobir was received amidst funfair by excited APC members and supporters in the two wards. 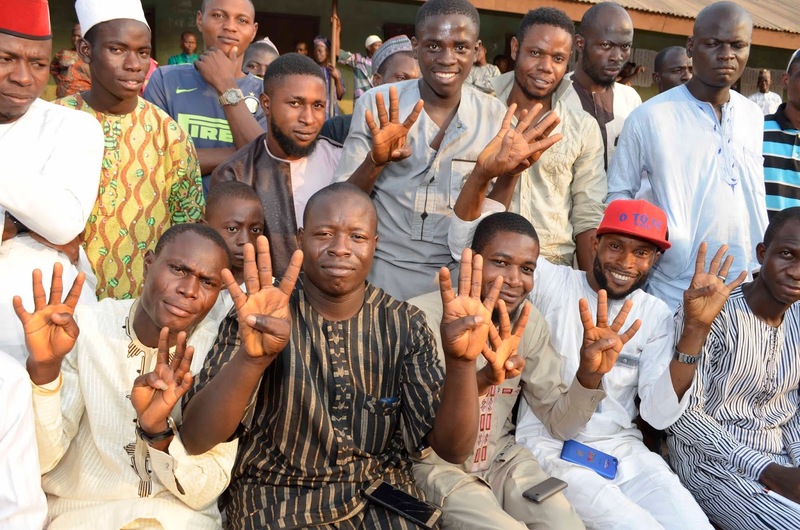 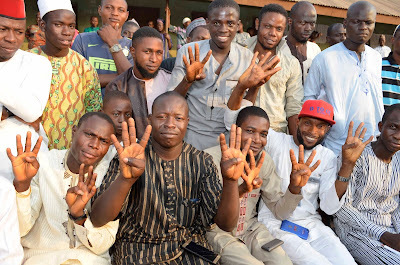 pledged their full support for the re-election of President Muhammadu Buhari in the forthcoming general elections. ''We are supporting the president because he has good plans for the common man. 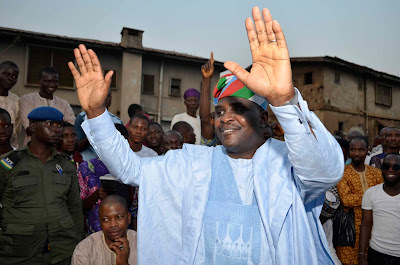 We will not only support him but we shall mobilize other electorates in our area to vote for all APC candidates.'' One of the speakers said. The Ward chairman of Gambari Ward II, Mallam Abdullahi Gobir said: "We appreciate you Alhaji Yakubu Gobir (Waziri Hausa) for taking out time of your busy schedule to pay us a surprise visit. 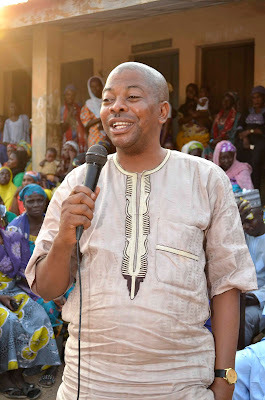 We also appreciate you for taking us important by starting your ward to ward campaign for president Muhammadu Buhari and Vice President Yemi Osinbajo from your own ward which is Gambari Ward 2. 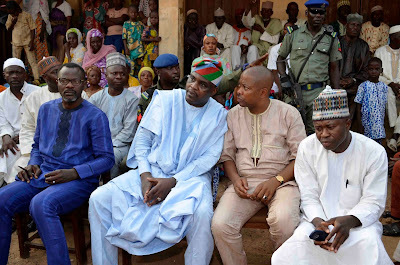 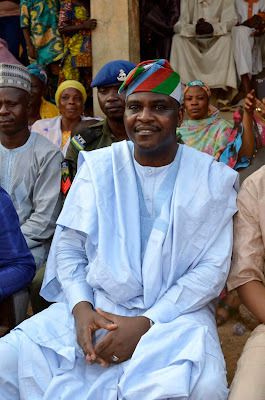 Alhaji Yakubu Gobir in his address at the two wards expressed delight with the high turnout during the campaign tour, stating that kwarans are fully ready to follow Buhari to NEXT LEVEL. 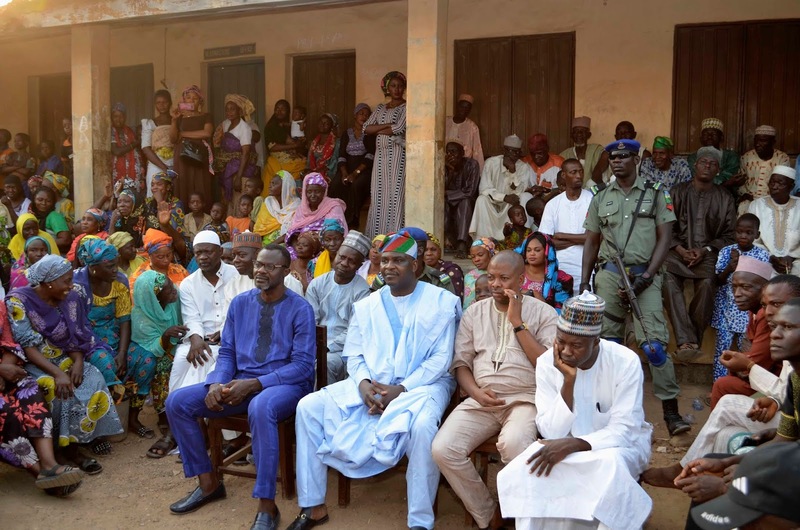 He therefore charged them not to relent in door to door campaign and continue mobilizing as well as sensitizing of the people of their various wards. The former governorship aspirants used the opportunity to conduct voters education for the electorates in order to reduce void votes during the polls. 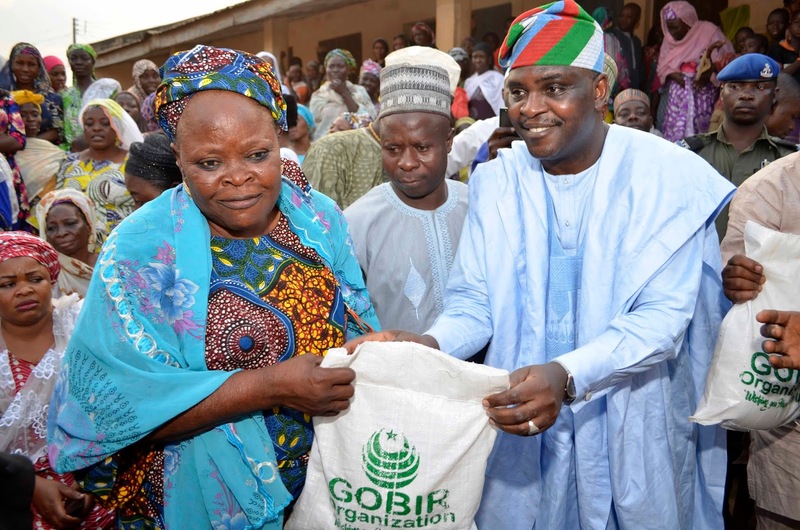 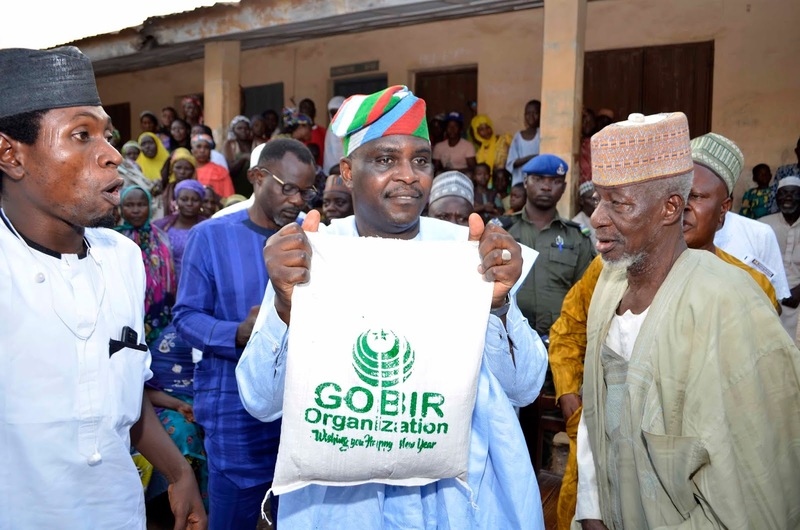 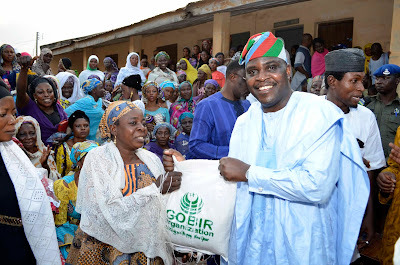 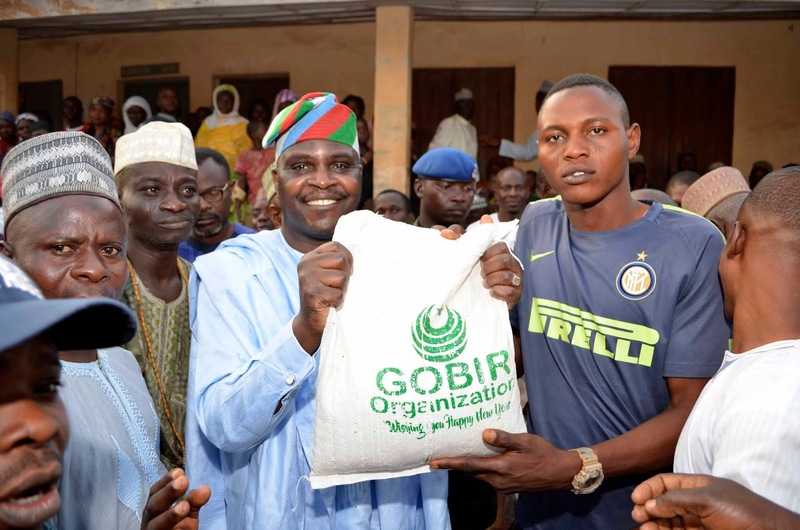 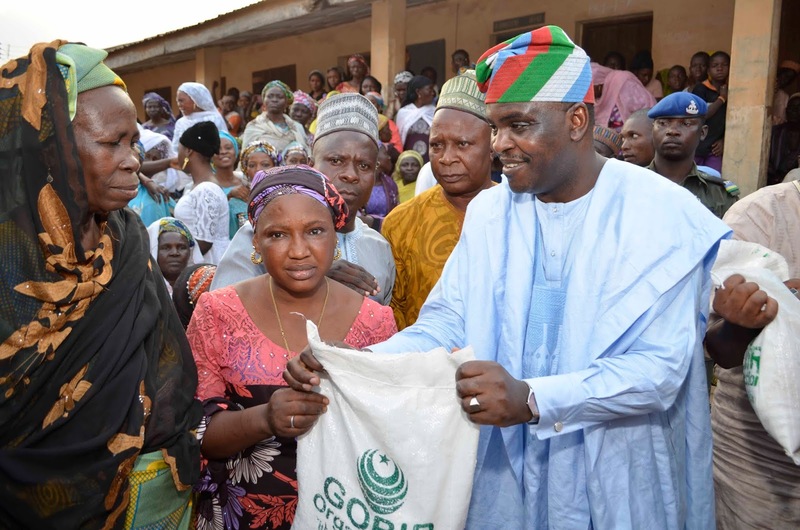 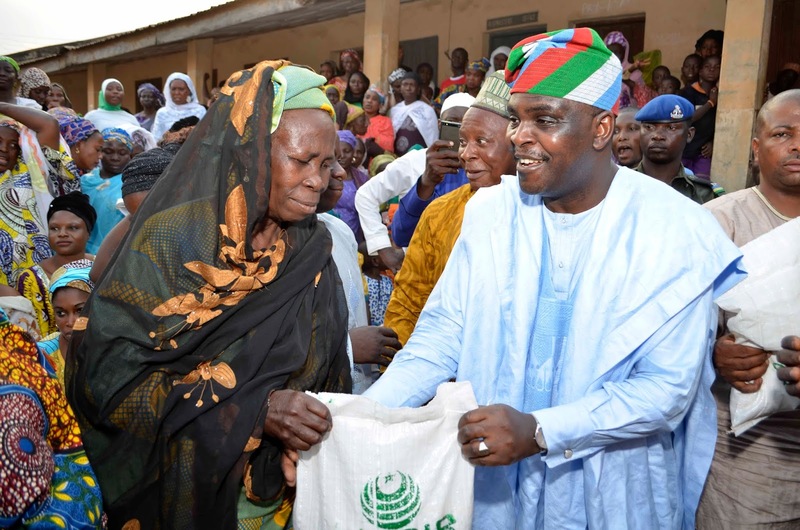 Gobir donated food items, APC souvenirs and cash to supporters. Our correspondent gathered that Alhaji Gobir and his organization will continue the campaign tour this weekend.